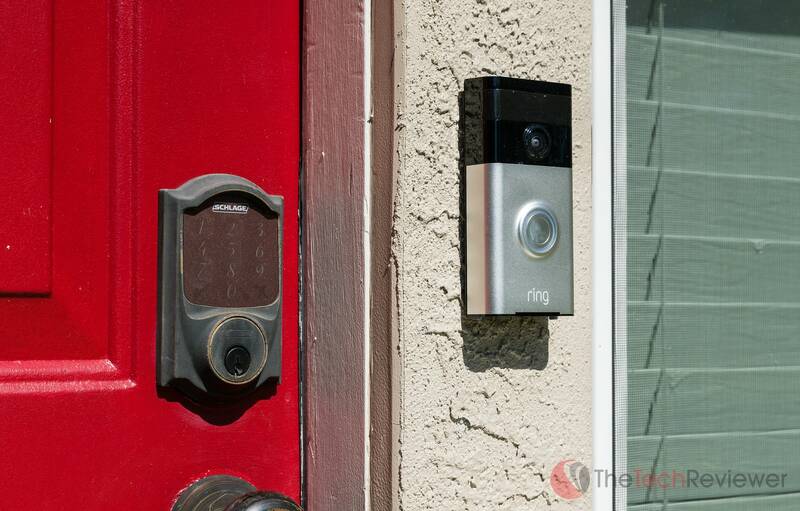 Q&A: What Is The Best Smart Doorbell Camera? After doing the research and testing with dozens of models, we have determined that the best smart doorbell camera is the Ring Video Doorbell 2. We chose this model due to the support for both wireless and wired connectivity, smart alerts, third-party integrations and 1080P HD video capture. For those looking for more in-depth information surrounding this topic, the remainder of this article was written provide you with everything you need to know about smart doorbells including what they are, how they work and five of the best models to consider purchasing. Here at The Tech Reviewer, we strive to provide the best knowledge of consumer electronics free for your benefit to help you make better tech-related purchase decisions. If this is your first venture into the 'smart home' industry, I'd recommend taking a look at our related guides on wifi thermostats, smart light bulbs and wifi camera models. If you are reading this article and find yourself lost or have a question related to doorbell cameras, then you can leave a comment below and we will do our best to help address your concerns. 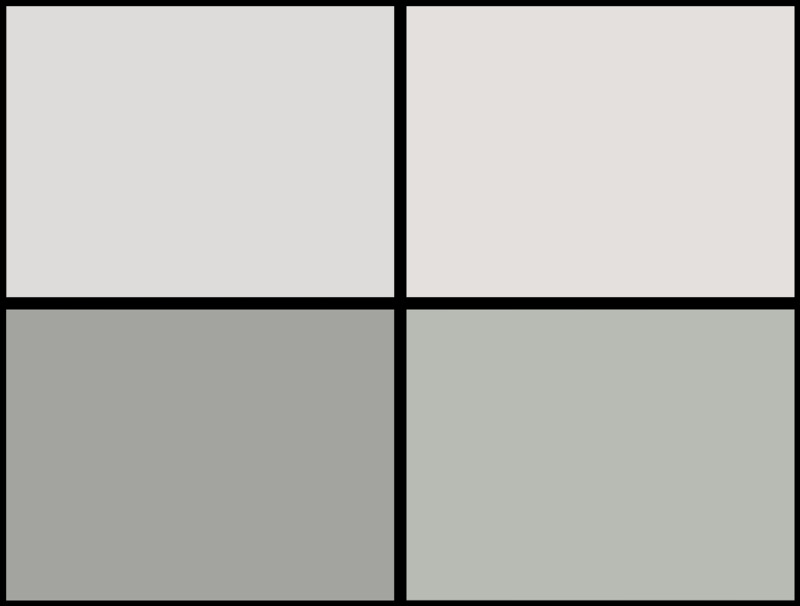 How Do The Top Smart Doorbell Cameras Stack Up? Similar to a wifi thermostat, a smart doorbell takes the concept of a traditional doorbell and updates it to fit in with the age of modern technology. This is done by integrating camera, microphone and wifi support into the design allowing it to communicate with the Internet. From there, you can download a compatible mobile application to view your cameras live feed and get instant notifications when activity (movement or sound) happens in front of your home or someone rings the doorbell. Once discovered that someone is at your front door, the 2-way audio support allows you to communicate directly with the visitor, all in real-time. By utilizing a cloud storage plan that many of these models offer, you not only get a real-time feed of your front door, but you can playback previously recorded clips to for safety, security liability or convenience purposes. For those who aren't very familiar with the smart home scene, you might not understand where a doorbell camera could become useful in your life. Having a camera continually recording from your front door allows you to keep an eye on your home even while you are away. Keep your distance and communicate with potential threats without the need to open your door to a stranger. Additionally, those who often travel or maybe own a second home can keep tabs on their properties when away with support for live viewing of the front door as well as motion/sound alerts and recording video playback. If you have a child or pet, you can keep track of things like them returning home from the school bus or keep track whether the dog walker was present for the appropriate amount of time that you are being billed for. Having a video camera at your front door could save you money on home insurance costs. State Farm customers can benefit from up to a 10 percent discount on having home security cameras installed on their property. Some other companies have bumped this up to 20% according to Select Quote. This will depend on your insurance provider so speak with them if to see if a doorbell camera will help you qualify. Beyond this, having video proof of your home's visitors and activity at your front door (and often the front yard depending on your house's layout) can become a crucial part of potential liability threats. For example, if someone were to claim an injury on your property (IE falling down your front steps or tripping on the sidewalk), you as a homeowner could be held accountable. While most homeowners insurance does cover hefty liability insurance, having an extra set of eyes on your property can keep you from being a victim of a wrongful lawsuit or insurance fraud. We wish this weren't the case, but unfortunately there are always people who will take unfair advantage of others with lack moral compass. This could mean a lot of things, and it will vary significantly on your lifestyle. The convenience of having 24/7 video access and recorded playback of your front door can become useful in many scenarios. A prime example could be anyone who is a frequent online shopper and constantly receives packages at their home or business. By installing a smart doorbell camera, you can monitor the exact moment when the deliveryman drops off your parcel and also have a trace of whether or not a thief illegally steals it from your residence before you get home form work. There are many of these doorbell cameras on the market now so it can be a bit confusing to narrow down which is the best for your needs. Due to this, we have come up with a few criteria to consider during your search for the best model. Price - how much is your budget? The higher-end models typically offer more bells and whistles and smart integrations than the cheaper models. Video resolution - the resulting image size in pixels will determine the overall clarity of your video feed (higher resolution = better image quality). Night vision - what's the point of having surveillance of your front door if it can't see anything at night. Mobile app - this is typically the "brains" of the smart doorbell and the method of contact for you to communicate virtually with people at your door. Live view - the ability to pull up your camera feed at any time and see what is going on at your front door. Cloud recording - a method of storing your recorded video/audio captures in the "cloud" so you can replay, download or share them (useful for contacting the police or filing an insurance claim). 2-way audio - the ability to communicate to your home's visitor using the smart doorbell's built-in microphone and speaker in real-time. Wired or wireless? - an important question as some homes or apartments are not properly wired for traditional doorbells and thus require a wireless, battery-operated model. Amazon Alexa - a popular voice assistant technology incorporated into the Amazon Echo that allows you to interact with your smart doorbell via voice commands. Apple HomeKit - the native smart home app from Apple, allows you to control your smart devices from one app with support for voice commands via Siri. Ring was one of the original smart doorbell players to enter the market, and their Video Doorbell 2 is the latest and greatest from the company. This second generation device is an improved replacement of their original Video Doorbell which was a bestseller for the company. This 2nd generation model offers full 1080P HD video streaming and capture as well as a much-needed improved design for recharging the internal battery. This is only smart doorbell listed on this roundup which offers both wired or wireless operation, allowing you to mount it anywhere you'd need it without a traditional power source. You can view the camera at any time using live view or purchase an optional cloud storage plan which sells for $3/month or $30/year. 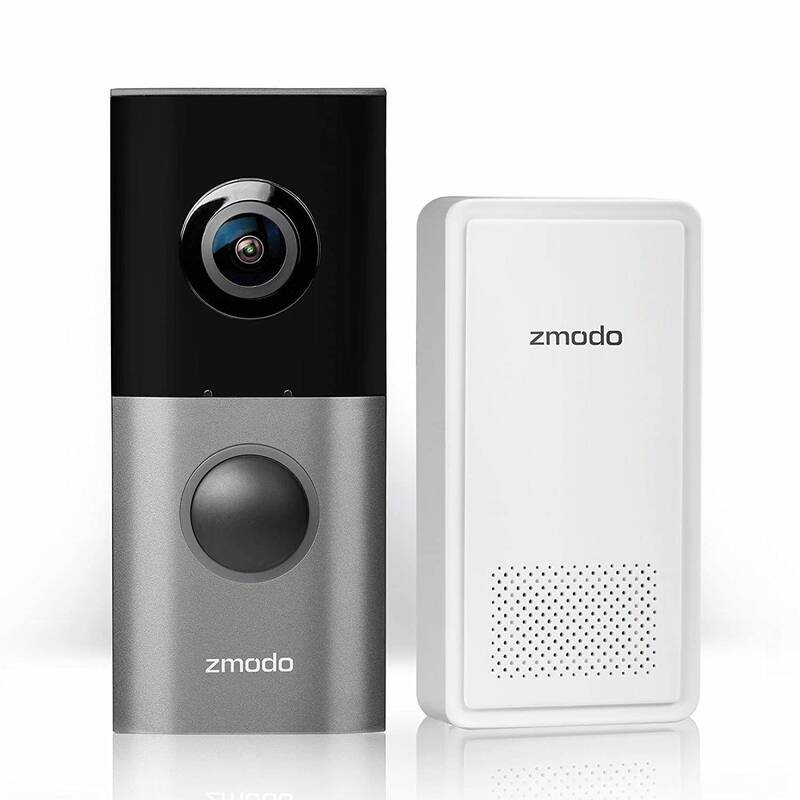 Each Ring Video Doorbell 2 purchase includes access to a 30-day free trial of cloud storage to test it out before you sign up. Ring allows you to access your camera from a wide range of platforms including iOS, Android, Mac or Windows 10 devices. It also comes with lifetime purchase protection which means the company will replace your Video Doorbell 2 for free if it gets stolen. The higher-end version of Ring's Video Doorbell is the Pro which offers a thinner look and supports pre-wired installation only. 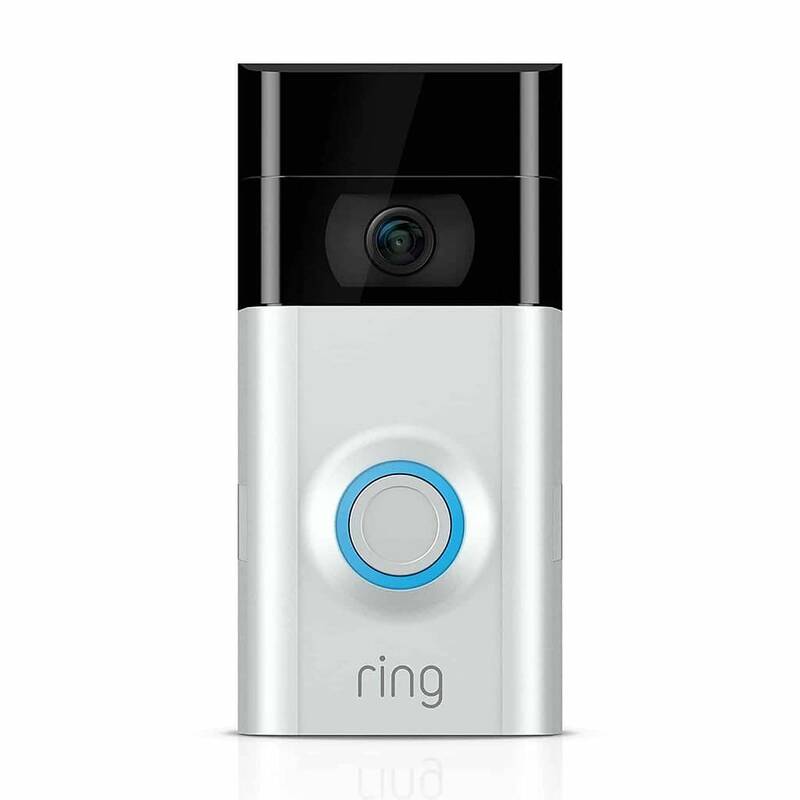 When it originally debuted, the Video Doorbell Pro was the best Ring product on the market. However, with the changes made to the Video Doorbell 2 especially the bump up to 1080P, the Video Doorbell Pro is a tougher sell at nearly $75 more. What the Video Doorbell Pro really has going for it is the premium look to it with its sleek design that is customizable with the included 4 interchangeable faceplates. Beyond the look, the Video Doorbell Pro only has a few small advantages over the Video Doorbell 2 with one being the way the 'advanced motion detection' works. 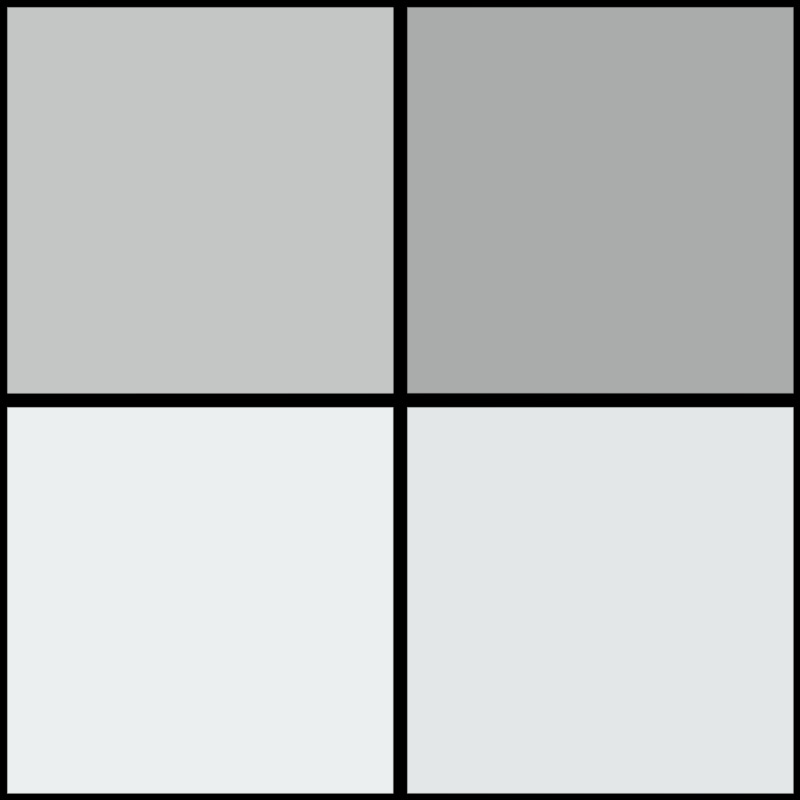 On the Pro, you can draw out detection boxes which allow you to set areas where motion should be or not be detected. This is compared to the Video Doorbell 2 which offers a less sophisticated system that allows you to only choose from pre-designated zones. The Video Doorbell Pro is the superior choice in most cases, we are just not convinced you'll get an extra $75 value based purely on the appeal and better motion detection zones. 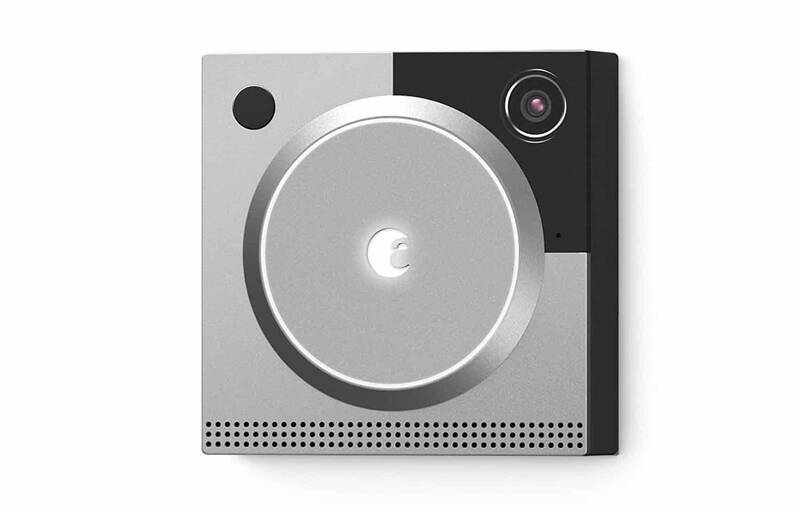 SkyBell's HD Video Doorbell offers a circular look that resembles many smart locks. 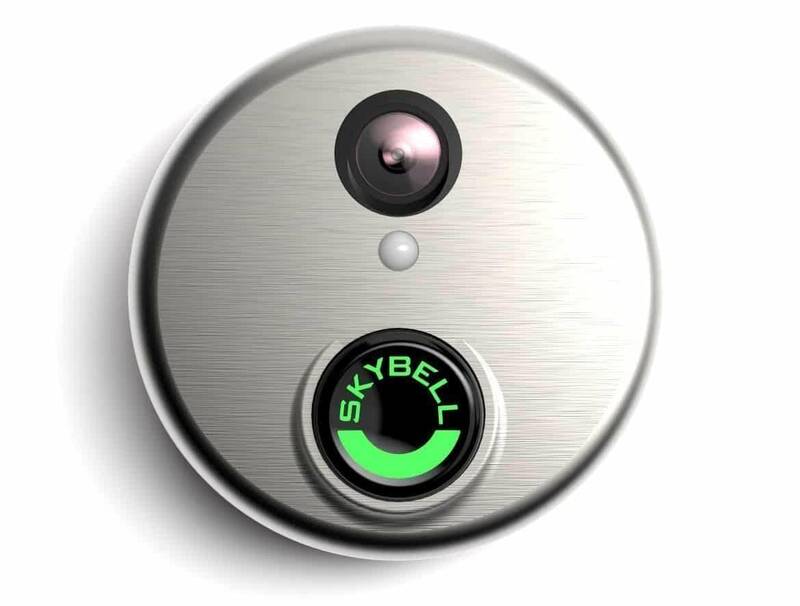 The design is simple with a SkyBell branded push button, integrated camera and motion sensor. The internal camera captures movement at up to 1080P HD with 5x digital zoom. There is support for live view from the mobile app allowing for real-time monitoring of your front door at any time. A significant benefit is that the SkyBell doesn't require a subscription to record captured clips to the cloud, however, it is limited to only 7-days worth of storage. While this is positive news for budget seekers, you do lack a lot of the advanced features of the competition. Despite the lack of additional yearly fees, the SkyBell's device price is on the higher end of the spectrum thus negating much of the potential savings in subscription cost unless you plan for the longterm (2-3 years). August is a smart home company that was recently acquired by Yale, a traditional lock company. While they are most known for their smart locks, their Doorbell Cam Pro (2nd Gen) is quickly making a name for itself. The design is square with a large button located in the middle of the device with a motion sensor and camera spawning from each of the top corners. A speaker spans across the bottom allowing for 2-way audio transmission. Color variants are offered in silver or dark grey, but the silver is $60 cheaper at the time of writing this article. Installation does require an existing hard-wired doorbell so you won't get any wireless support with this model. August's Video Recording service comes free for 30-days and then you have the option of signing up for $4.99 per month or $49.99 annually. Cloud recording supports 30 days of saved video history consisting of all activity captured by the Doorbell Cam. The Greet Pro by Zmodo is the higher-end smart doorbell offering form the company coming in at just under $200. For the price, you get some competitive specs with a 180-degree viewing angle at full 1080P HD and night vision capable of seeing 16ft ahead in the dark. You'll notice this model comes with a wifi extender bundled with it and this is convenient. Not only does this device extend your wifi signal, but it also acts as a digital chime to have the doorbell emit an audible sound indoors when pressed. Something cool about the Zmodo Greet Pro that isn't offered in competing models is the voice message functionality. This feature will allow you to record and play a message in a situation that you are too busy to answer the call. An example of this would be a pre-recorded message for a delivery person or maintenance worker whom may require further instruction. Included with every Greet Pro is 36 hours of alert clips which are short clips recorded after motion or sound alerts. However, you can upgrade to a 7-day plan which offers both alert clips as well as continuous cloud recordings for $4.99 a month or $49.90 a year. Additionally, there is a 30-day play which is priced at $9.99 a month or $99.90 per year. 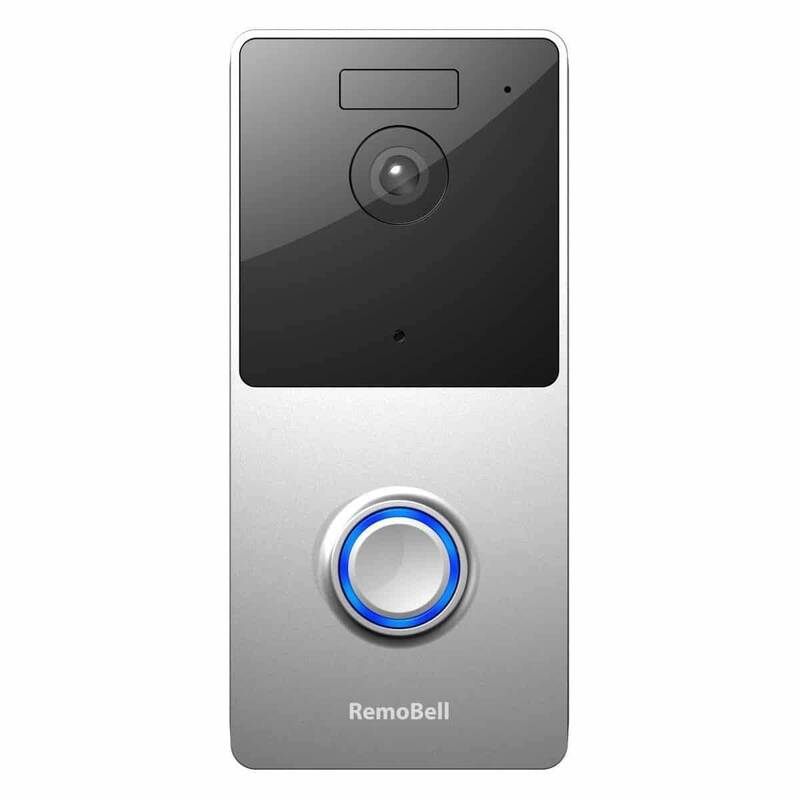 RemoBell's Video Doorbell is a budget-friendly option, and a popular choice on Amazon yet lacks much of the advanced featured listed in this article. 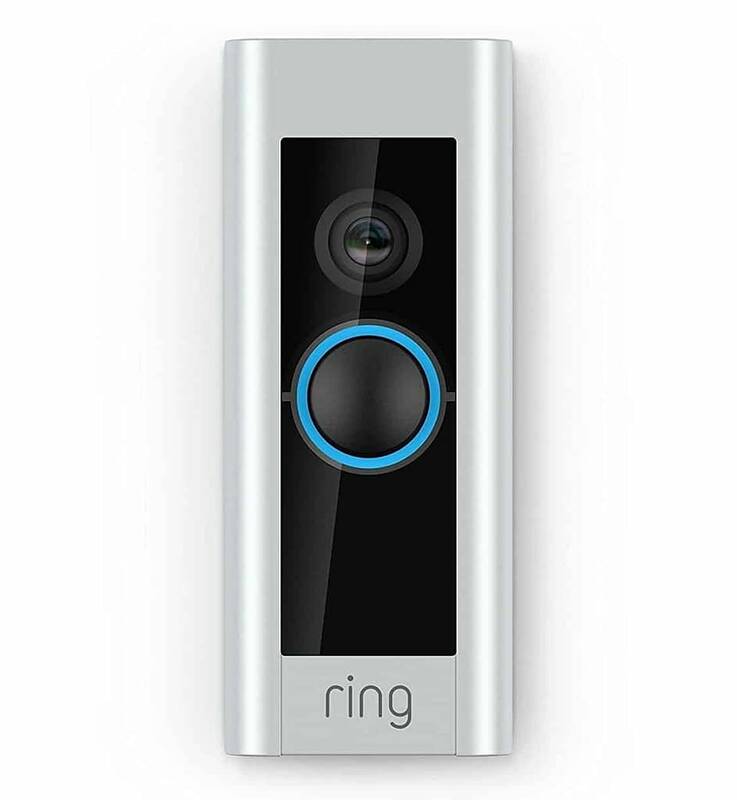 The design looks like a cheaper knock-off of Ring's Video Doorbell 2 and lacks the sleek curves of its chassis. When you couple the relatively mediocre look with specs like a 720P max resolution, you understand why this model is the cheapest of the bunch. 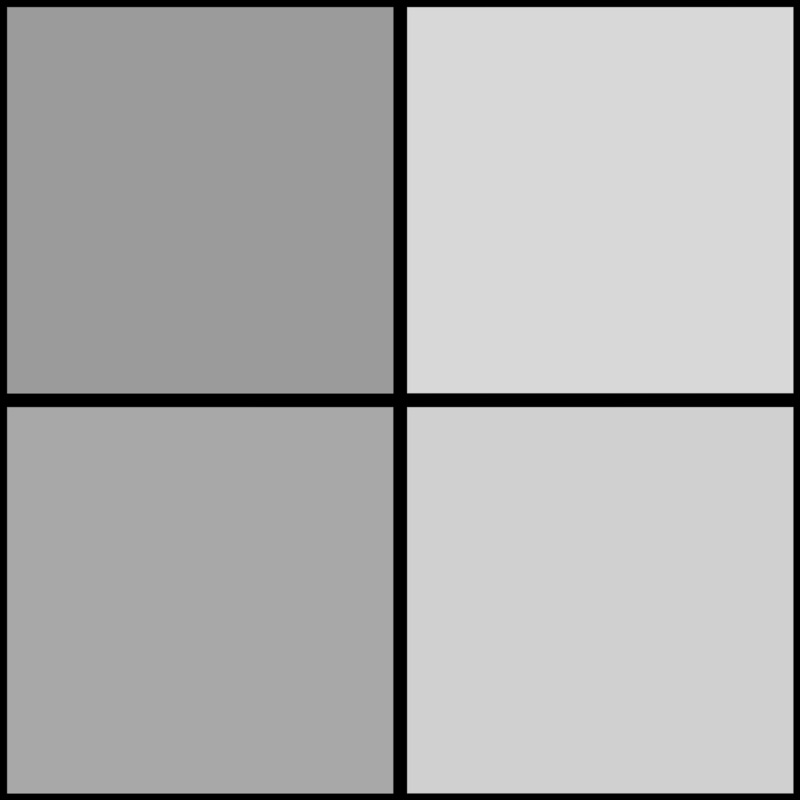 However, there are some worthwhile elements to consider with the RemoBell. Similar to the Video Doorbell 2, this is the only other option on this list that supports wireless functionality (in fact it cannot use dedicated power). Unlike Ring's competition, the RemoBell utilizes 6 AA batteries to power the doorbell instead of a proprietary battery pack which makes replenishing power more convenient. Cloud storage is optional with a free 30-day trial and $3/month for 30-days of recordings after the trial is complete. In most cases, I would recommend dishing out the extra $30 for Ring's Video Doorbell 2 over the RemoBell, but the wireless design running on household batteries might make this appealing option for some. If you are reading this part of the article, then you've made it through our wealth of free information on smart doorbells. We hope that you now have a better idea of what device to purchase for your own budget and needs. As stated earlier, if you are unclear on anything we covered in this article or another question related to doorbell cameras, you can utilize the comments section below to communicate with us directly. We will do everything we can to provide a valuable response in a timely manner. From all of us at The Tech Reviewer, we wish you the best in your search for the best smart doorbell camera and hope that we were able to assist you along the way!